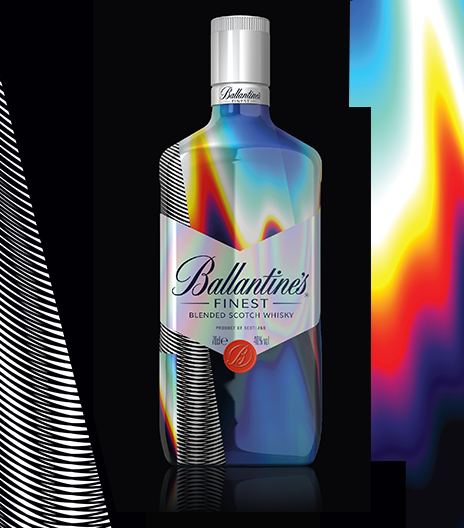 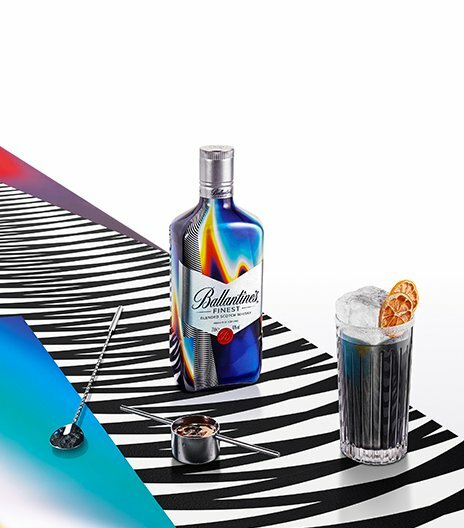 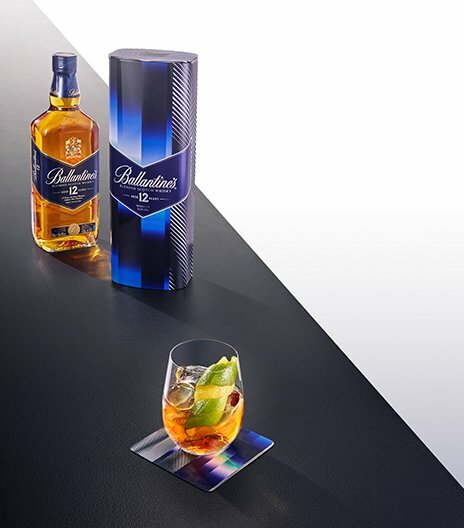 Pantone’s classic arches are used again to highlight the whisky’s depth of flavour, whilst the radial black and white lines reflect the oak casks used to mature Ballantine’s Finest. 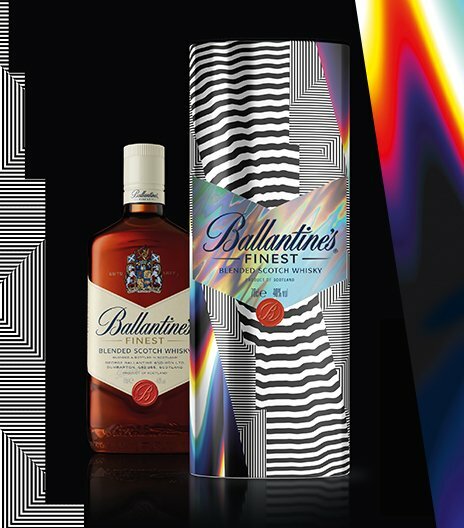 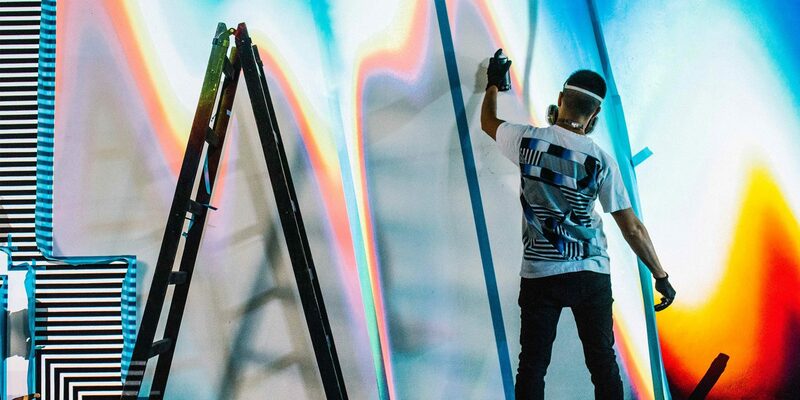 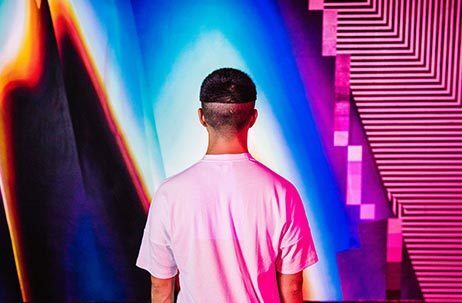 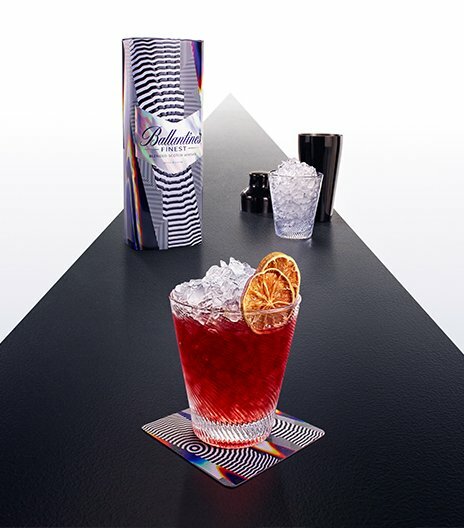 Inspired by underground club culture and the recording process, Pantone’s limited-edition tin has a refined pattern of seamless, coloured panels which resemble an equaliser. 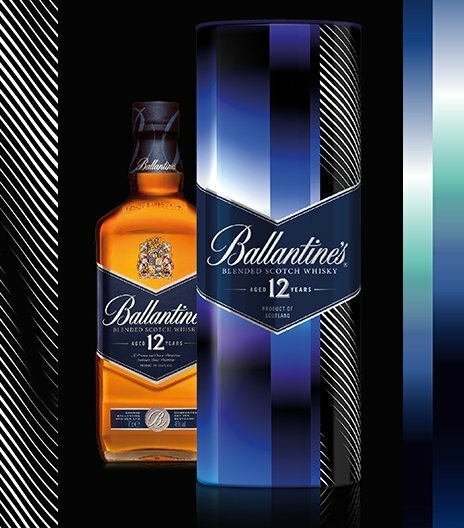 This highlights the perfect balance of flavour in Ballantine’s 12 Year Old.